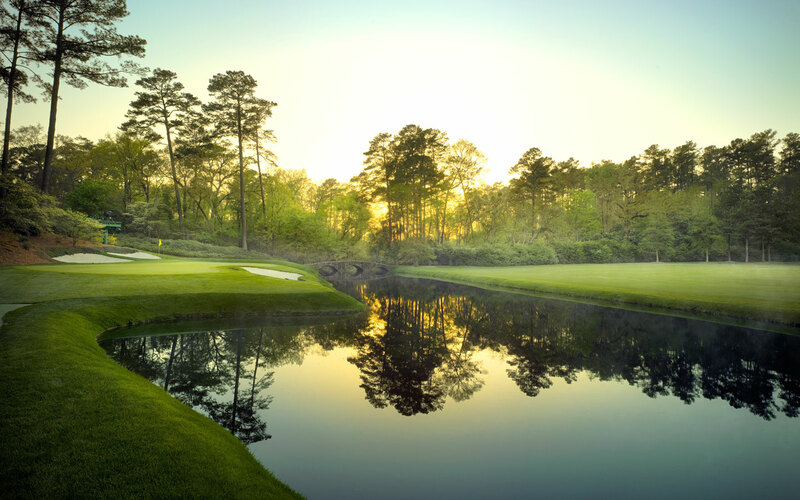 The Masters Tournament is one of the four major championships in the professional golf. 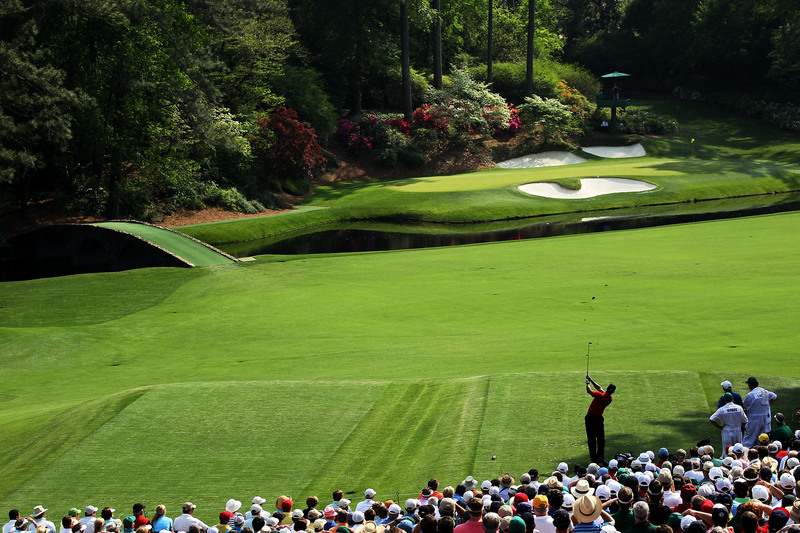 Scheduled for the first full week of April, it is the first of the majors to be played each year. A round of golf on the Saturday at the beautiful Woodcreek Golf Club with hire buggies. Transfers between Hyatt hotel and Augusta National.